At Temple Kol Ami Emanu-El, we offer outstanding youth programs for children from pre-K through 12th grade, consisting of social, religious, and cultural programming, which takes place in an informal and fun setting, under the supervision of our professional full-time youth director. Participating in a Jewish Youth Group is an important way in which Jewish children create a positive connection with the Jewish people and Jewish tradition. Our supportive environment enables children to broaden their friendships with Jewish kids beyond their own regular school experience. 9th-12th Grade "KAFTY" Our senior high school youth group is open to all 9th–12th graders, we offer a full calendar of events throughout the school year. KAFTY events are social, religious, cultural, and most importantly fun! 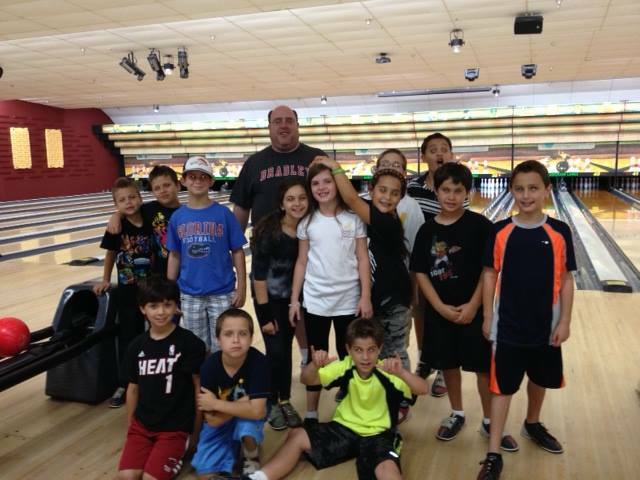 Experience overnight “Shul-In” sleepovers, sporting events including the Panthers and Marlins, theme parks, dances and much more. KAFTY also has a number of leadership and community service opportunities available. Get involved by leading teen Shabbat services or hosting social action projects including volunteering at Children’s Harbor and the Ronald McDonald House. In addition to the great events that KAFTY provides locally, we are members of NFTY-STR, the North American Federation of Temple Youth Southern Tropical Region, which offers weekend long regional and national events during the year for youth groups throughout Florida. Over 300 teens come together during each event for a weekend full of learning, socializing, social action, and community building. You must contact the Temple office to register for OMGJK! 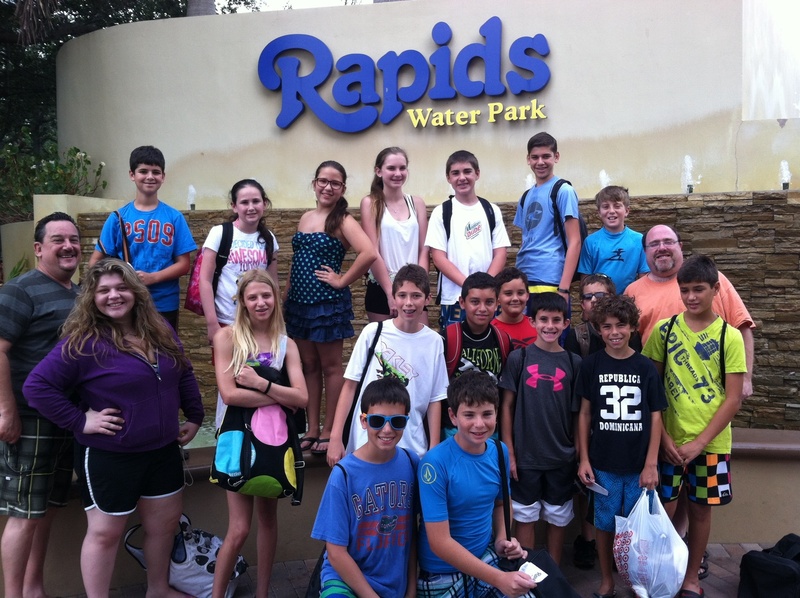 OMGJK is a mix of Religious School and Youth Group for our 7th and 8th graders. OMGJK is an informal education model where students will learn through doing. Past programs have included examining what makes you proud to be Jewish and then making a Jewish symbol to take home, Learning what it's like to have a special need by being given a physical challenge while bowling and then discussing those challenges and how we can treat others with special needs. The group also takes part in several community service experiences though out the year. OMGJK also takes a weekend long class trip. This year the group is going to Atlanta to learn about the Civil Rights movement. 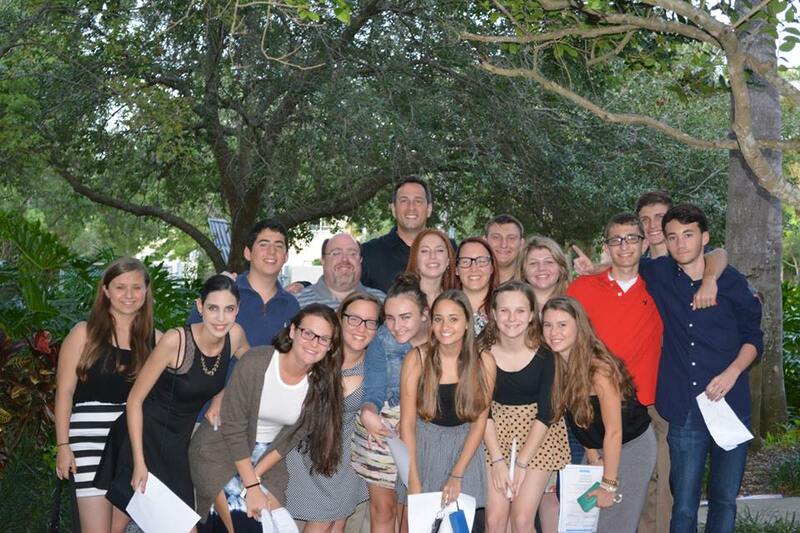 OMGJK members also have the opportunity to attend NFTY-STR Hatikvah Kallah. A weekend retreat with other 7th and 8th graders from Florida. Our Jewniors youth group meets once a month. Programs are mostly social but may also include a Jewish aspect. i.e Cake Decorating with a Purim theme. Some months programs will be held at the Temple while other months we may go as a group to places like Ninja Lounge, Bowling, Jaxson's Ice Cream or Xtreme Action Park. Jewniors will also have a sleepover (shul-in) at Temple during the 2nd semester. KATONTY meets once a month.Programs are mostly social but also include a Jewish aspect. i.e Cake Decorating with a Purim theme. Some months programs will be held at the Temple while other months we may go as a group to places like Funderdome, Off the Wall or Lion Country Safari. 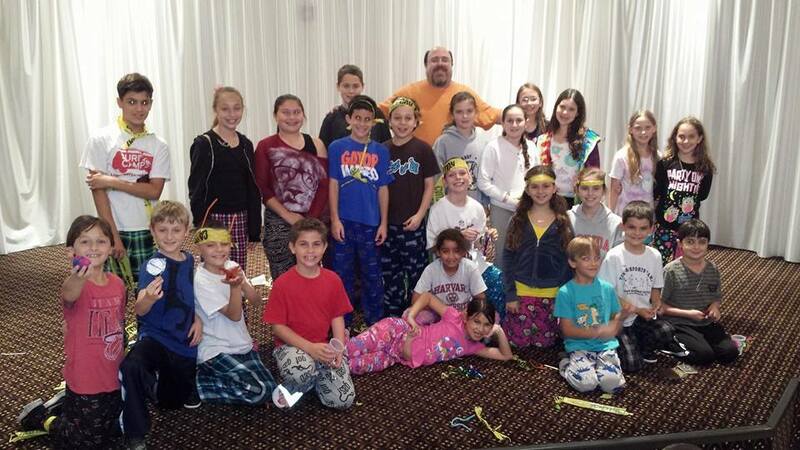 KEFTY is one of Temple Kol Ami Emanu-El's Newsest Youth groups! KEFTY meets once a month. Programs are mostly social but also include a Jewish aspect. i.e Cake Decorating with a Purim theme. Some months programs will be held at the Temple while other months we may go as a group to places like Jungle Island, Monkey Joe's or the Miami Children's Museum. "LOL" is one of Temple Kol Ami Emanu-El's newest youth groups! LOL meets once a month on a Suday afternoon.Events will all be held at the Temple and will have a theme and include interactive programs. Some of the themes include Circus Day, Pajama Day, Noah's Ark and Messy Day. A Parent or Guardian must attend all programs with their children. Like the Kol Ami Emanu-El Youth Program page on Facebook (https://www.facebook.com/TKAEYouth) or follow us on Twitter and Instagram (therealKAFTY) to get information on our upcoming teen events, volunteering, teen Shabbat dinners, and more. If you have questions or want to help plan events or get involved, email Josh Simon at jsimon@tkae.org.